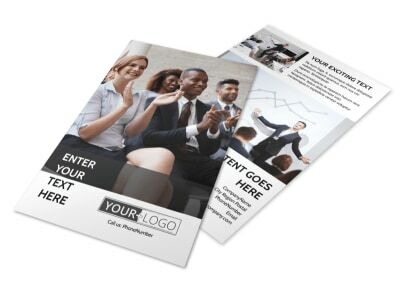 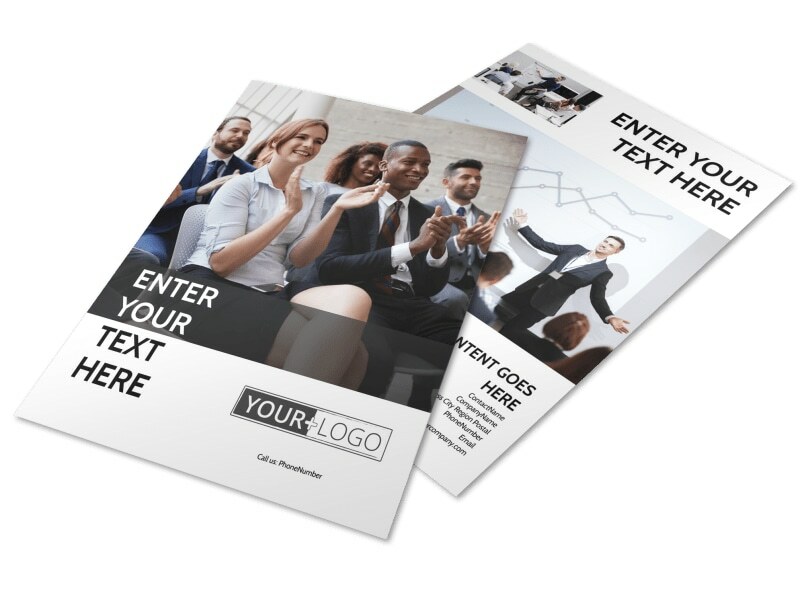 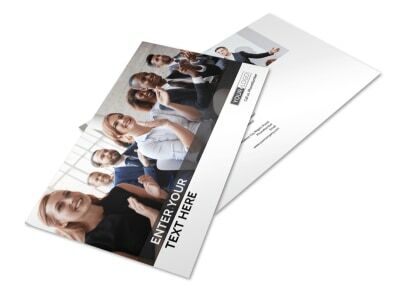 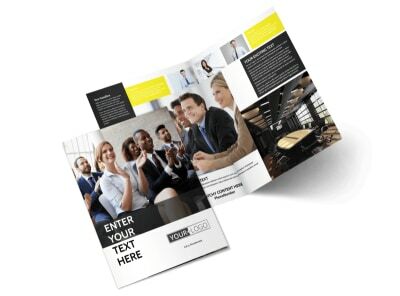 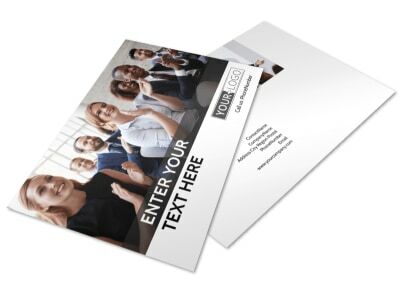 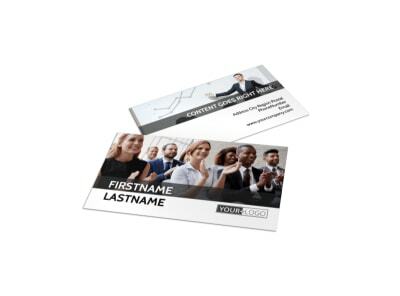 Customize our Business Development Conference Flyer Template and more! 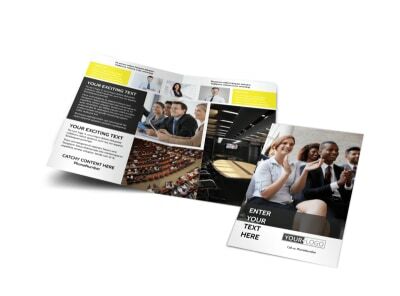 Advertise an upcoming business conference to associates with business development conference flyers. 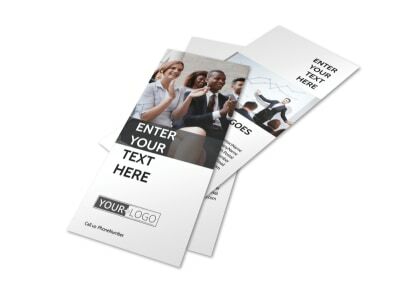 Use our online editor to personalize a template with images, text, colors, and more to create a unique design that leaps out and grabs your attention. 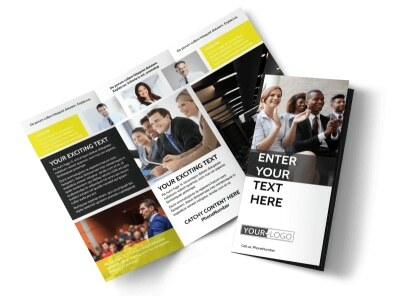 Print from your own office or leave that detail to us while you get back to planning your presentation.